Who Are Radio Amateurs ? Welcome to the activity of Amateur Radio, a multifaceted and easy to learn communications hobby, through which you can meet other like-minded people and have fun. It has become very diverse and is shared by three million people throughout the world. It almost entirely involves the radio transmission communication between radio amateurs by voice, digital techniques, Morse code, pictures and video signals. 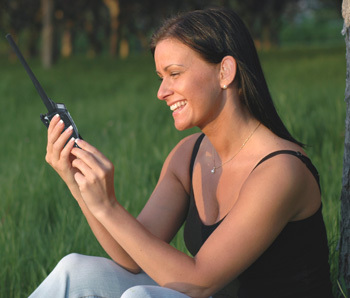 Amateur Radio has kept up with the times to remain an enjoyable leisure time activity. Solid-state equipment adopting the latest technology has replaced its bulky predecessors. 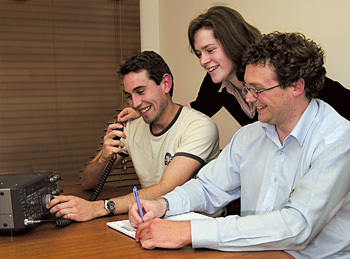 At the same time it has never been more accessible for the individual, male and female of all abilities, young or not so young, family members or workmates..
A revival of modern communication and experimentation occurred in 2005 with the end of mandatory proficient tests of Morse code, and the creation of the ‘Foundation Licence’. This is a most popular entry point into Amateur Radio, being taken up by many young people, and others who in the past would never have made the first step. The modern radio amateur is a person whose life has seen the impact of Television, Internet, Mobile Devices and the Space Age. Each of these technologies is reflected in Amateur Radio, through digital radios and modern communication methods, while still retaining the classic appeal of the ‘wireless’. It is a hobby that has survived the industrial revolution and the electronics age and continues to grow with a unique appeal through this digital era. It is the only hobby which allows you to communicate and experiment, and learn new skills in the process, while learning the ‘art’ of radio communications. Some advanced radio amateurs experiment with digital communication, use computers and radio to complement each other by harnessing the power of the Internet. 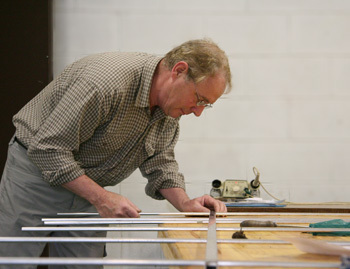 Many radio amateurs are involved in some kind of ‘home brew’ or DIY projects. Others join a local club and keep themselves busy with club activities. They organise and take part in field events and ‘sporting-type’ activities. Something that can interest them and find endless rewards from being part of an inexpensive hobby which has no age barriers. This unique hobby also helps to develop personal abilities and achievements in many ways. It can increase knowledge of geography, science and mathematics, and better understand the technologies used in a modern society. No better hobby suits those who want to learn basic skills, enter a technical vocation, or who are already employed in such a field. It falls into the community expectation of life-long learning through exploring the art of radio communication, networking and sharing. 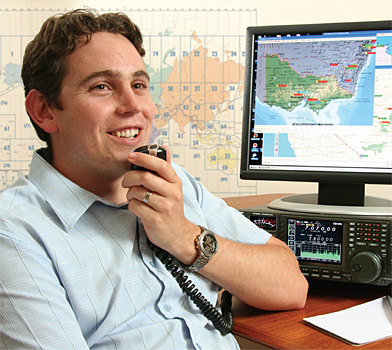 Communicating with people of different cultures overseas available through Amateur Radio leads to greater understanding and friendship.